Why pay every time your advertisement is displayed? 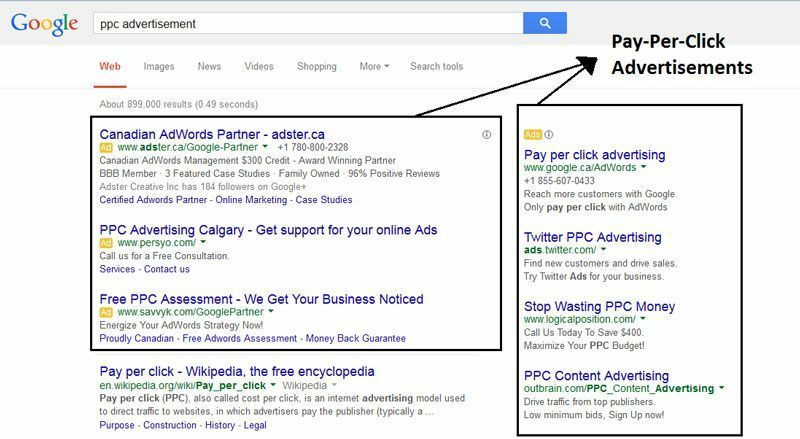 Lets get you started with pay per click advertisements. you only pay if someone clicks on your advertisement so we know that person was interested in services that you offer. The advertisement can be targeted geographically so your ads show up only for specific city or province. If you offer service only within your city or province or even country, we will target your advertisements just for that area rather than displaying it globally around the world. We send you weekly or monthly advertising reports (as you request), you will have full access to the reporting anytime you wish to take a look at it so you will know how much clicks you got, how many times the advertisement was displayed and how much you are paying for the advertisement. We can set your daily maximum so if you only want to spend say $50 per day, you wont be charged more than $50 per day. you never go over your budget. we can provide estimated price so your advertisement is shown on the first page but if requested, we can change the bid amount anytime you wish..
You can provide us with your advertisements if you have any otherwise we can design the text advertisements, banner or picture advertisements for you.